Get acquainted with the the dazzling array of virtuoso pianists that will grace the stages of the International Festival this August. It was Piano Day on Thursday, so we're celebrating the keyboardists of the International Festival in this week's playlist! This year, the International Festival hosts some of the greatest keyboard players working today in the Usher Hall and Queens Hall. Pianists Krystian Zimerman, Jean-Yves Thibaudet and Gabriela Montero will perform concertos with some of the world's greatest orchestras; while the likes of Piotr Anderszewski, Robert Levin and Ronald Brautigam will play a set of recitals. 20th century music pioneer Pierre-Laurent Aimard will play in three contrasting concerts as part of his residency at the 2018 International Festival. Firstly in a solo recital, then with fellow contemporary pianist Tamara Stefanovich and finally he will perform Olivier Messiaen's rarely-performed Des canyons aux étoiles... with the Scottish Chamber Orchestra and Matthias Pintscher. 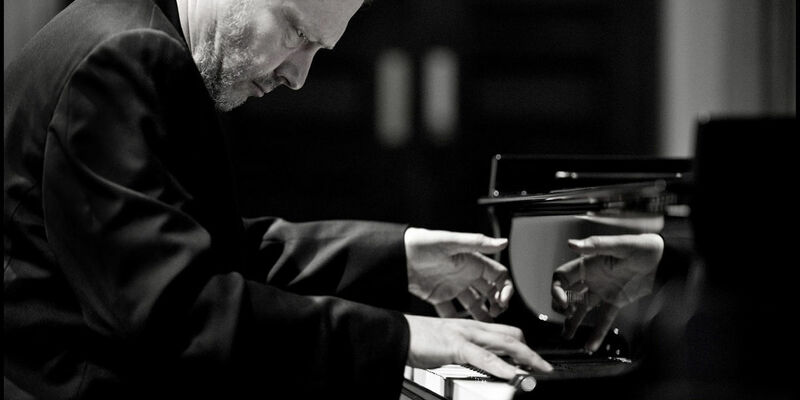 As well as our dazzling soloists, renowned pianists such as Marc-André Hamelin, Christian Blackshaw, James Baillieu and Philip Moore team up with celebrated ensembles and string quartets to showcase the piano's vital role in the chamber music repertoire. To learn more about our brilliant line-up of pianists at the 2018 International Festival, check out our blog post celebrating Piano Day.